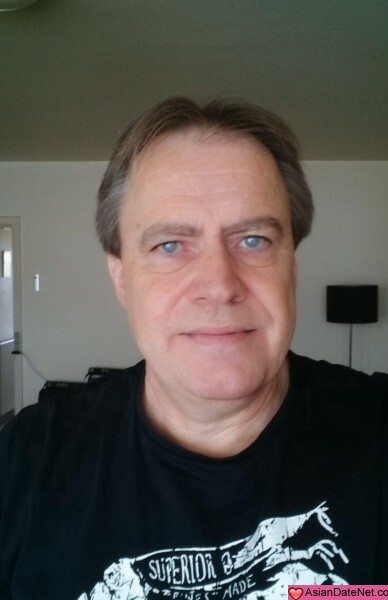 Danish man looking for a nice, sweet and honest woman for a serious relationship! My name is Soeren! I am a very calm and down to earth kind of person. I am honest and open.